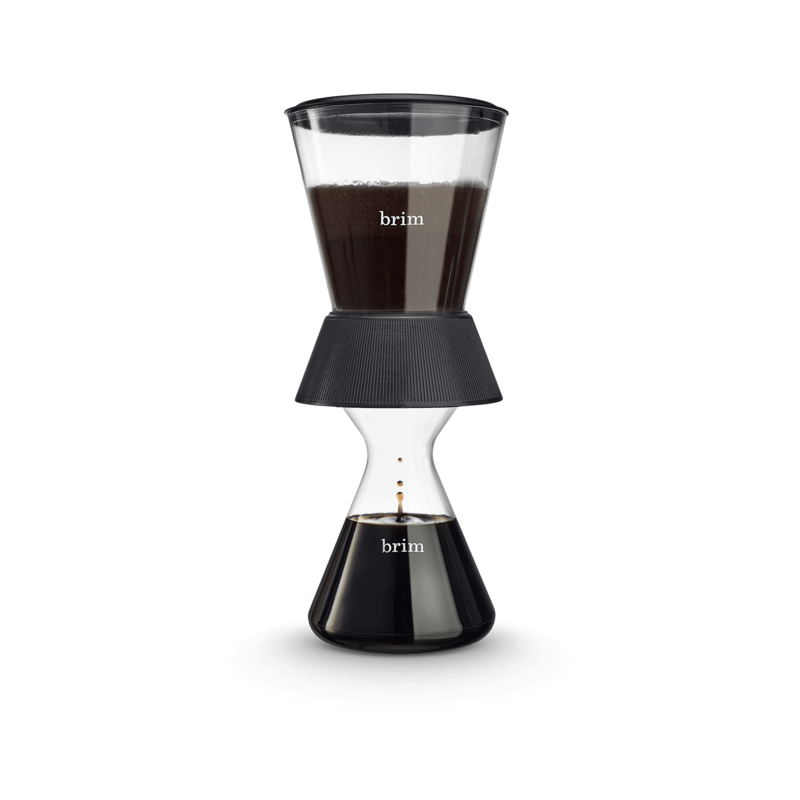 SCA Approved! 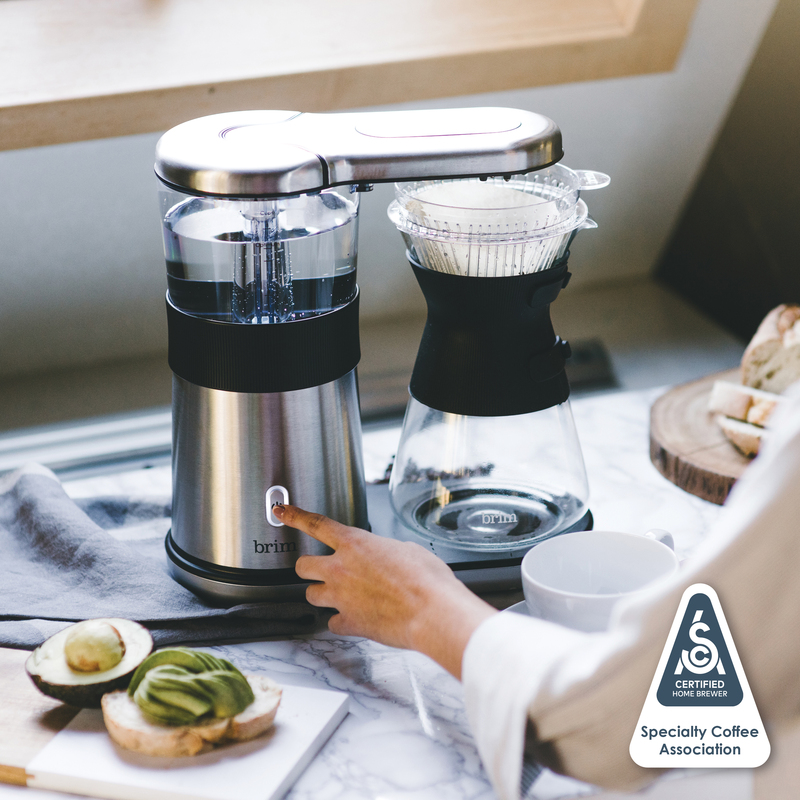 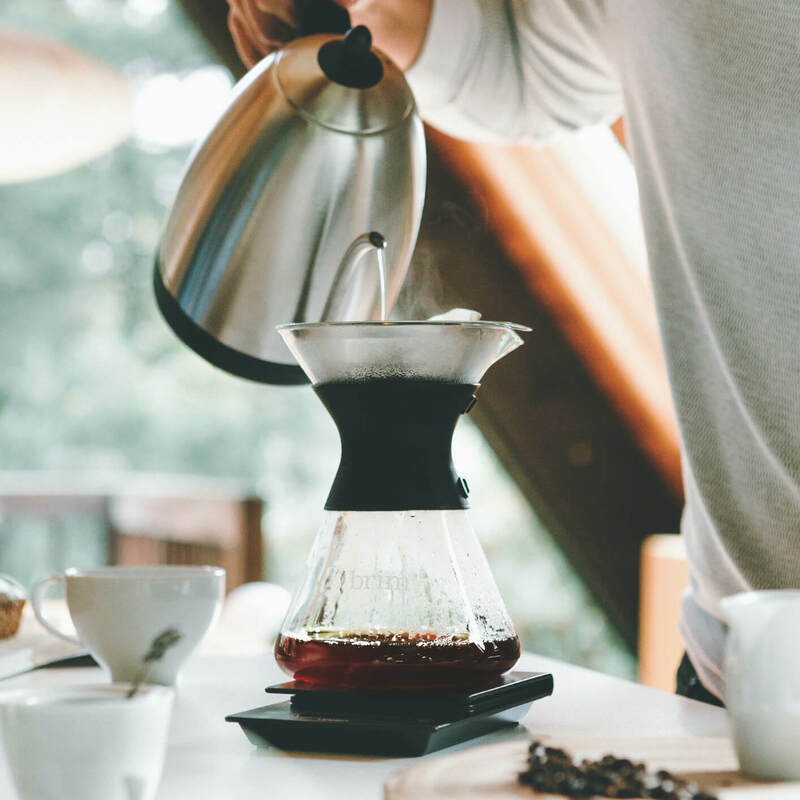 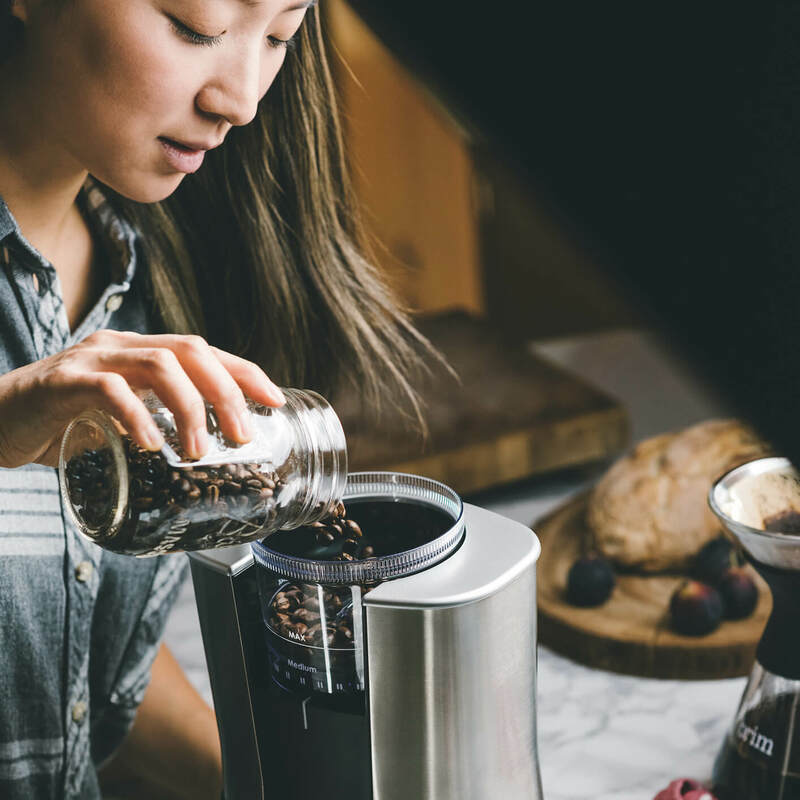 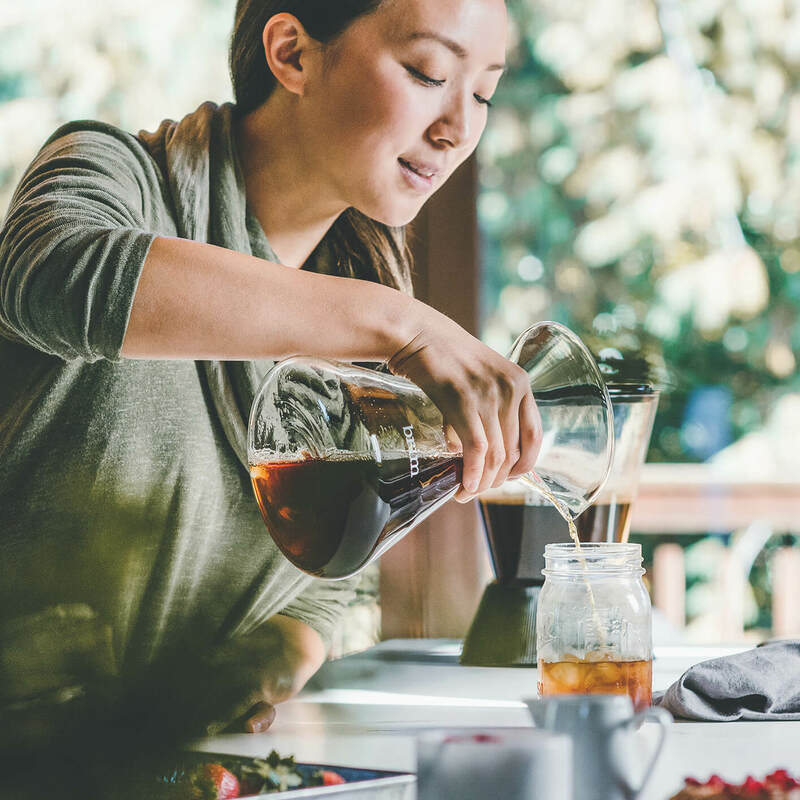 Our 8 Cup Pour Over Coffee Maker is officially certified as an exemplary home brewer by the Specialty Coffee Association for having met strict requirements for proper water temperature, brewing time, and a proven ability to brew within the SCA Golden Cup recommendations. 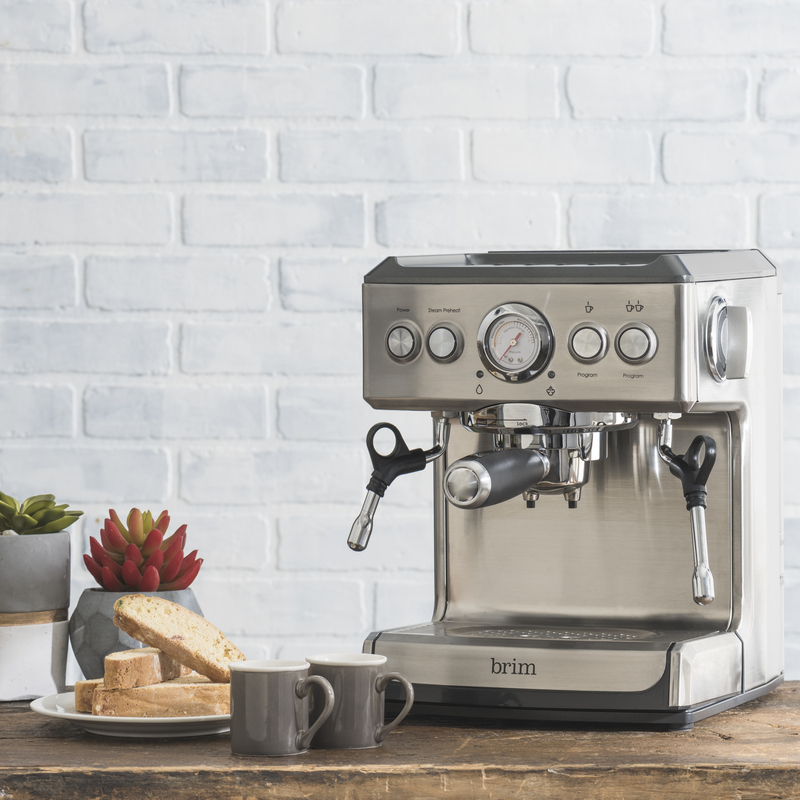 Put on your barista hat. 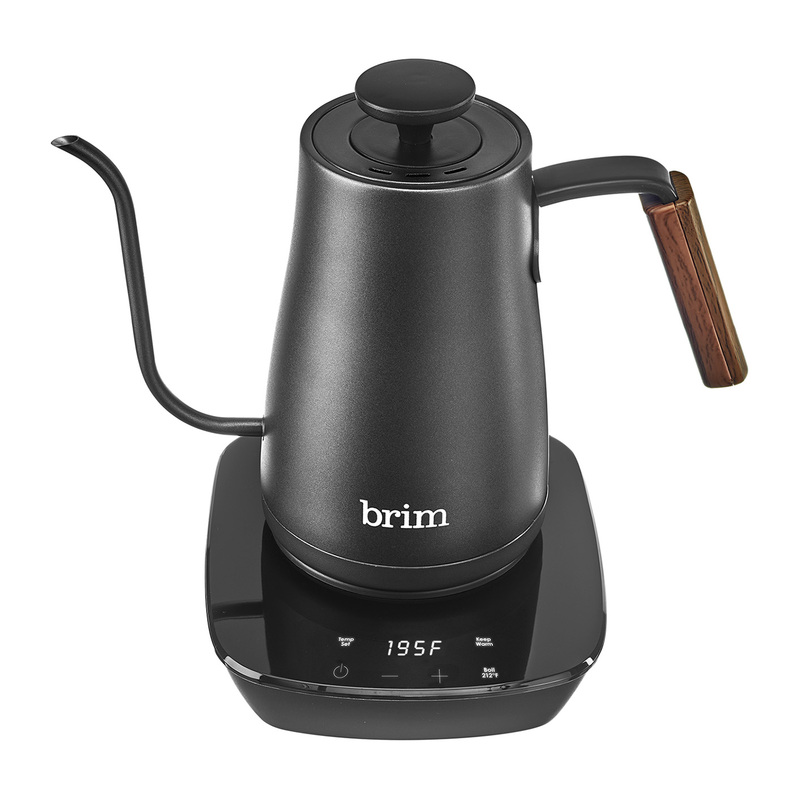 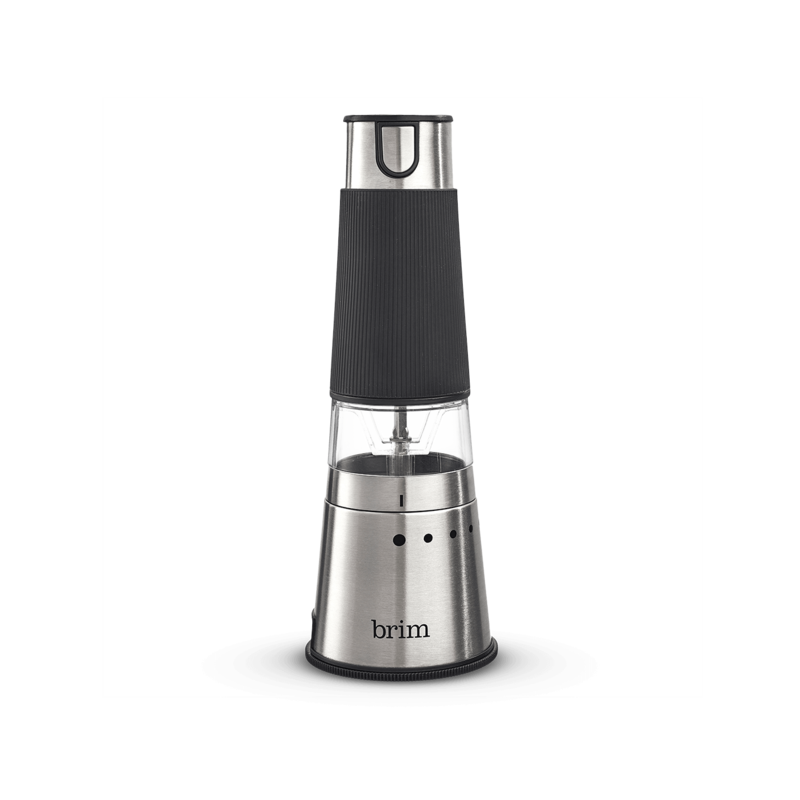 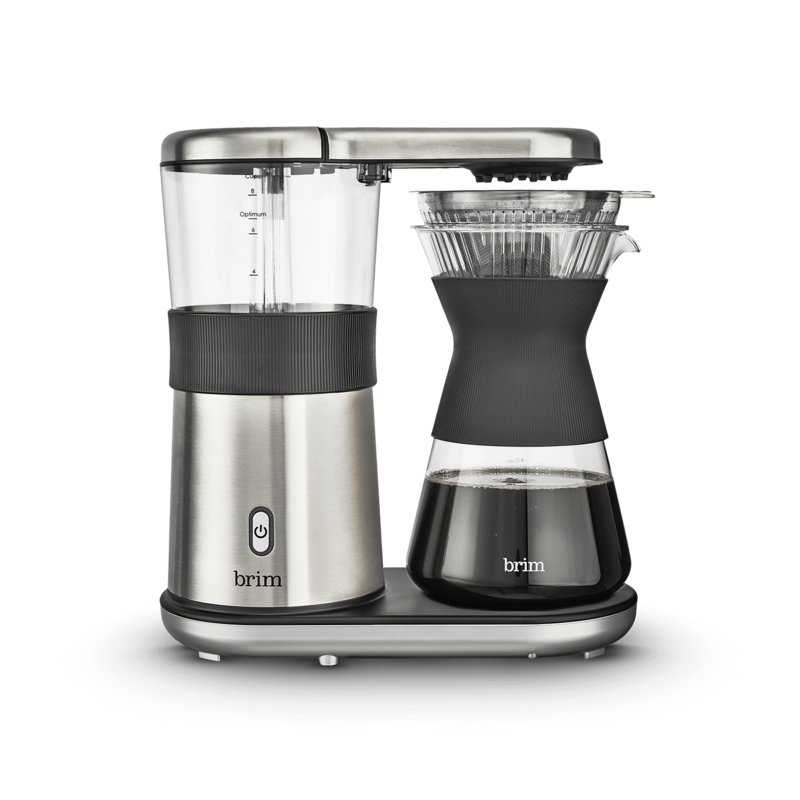 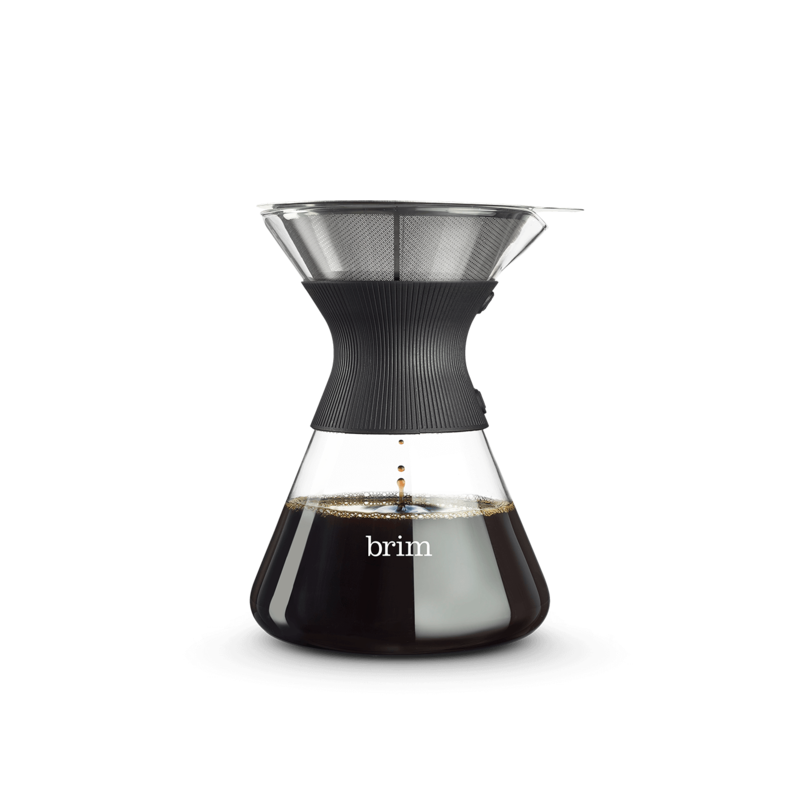 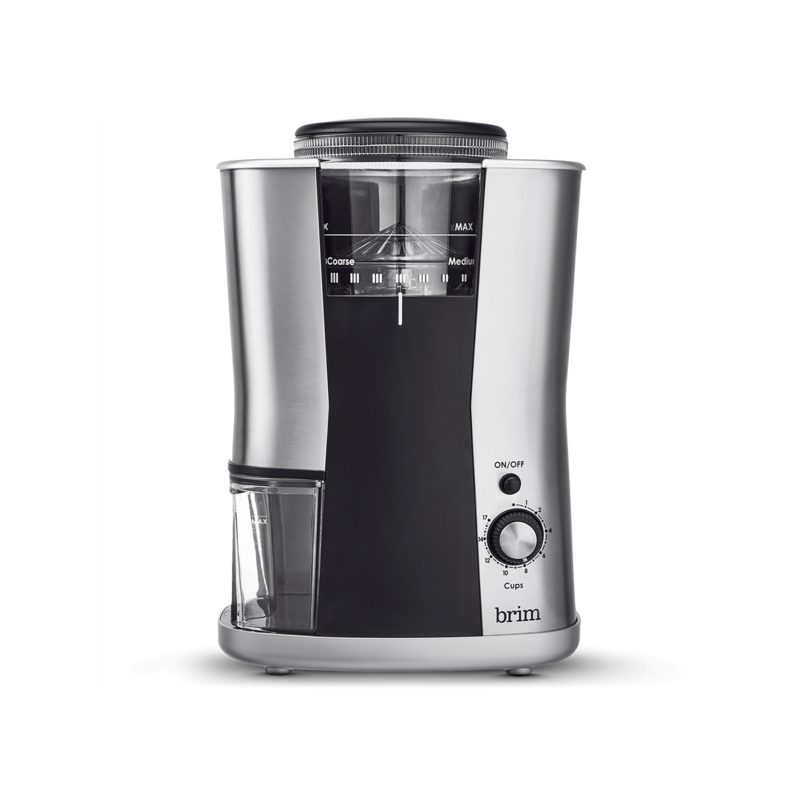 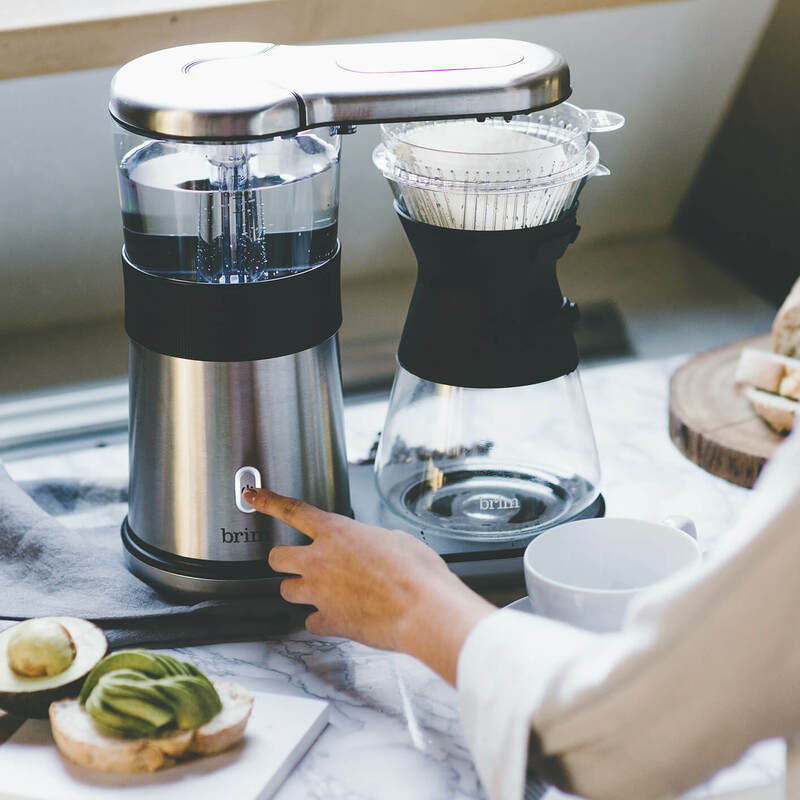 Hone your texturizing skills and practice your latte art with the Brim 19 Bar Espresso Maker.